What Do You Do If Someone Won’t Get into Action? 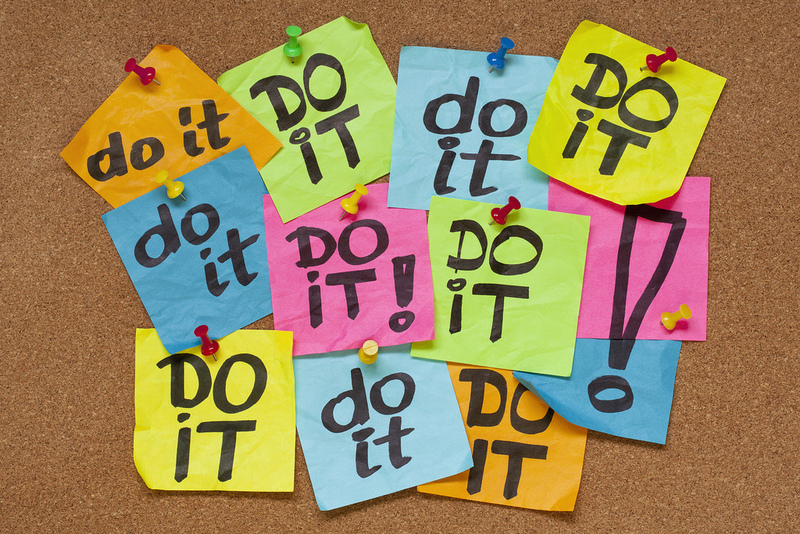 This month, I’m featuring tips to get your agents–and you into action better–and faster. Why? Because real estate is a ‘performance art’, not a knowledge pursuit! (Note: Watch for my new little book, it’s literally a ‘little book’, with the quotes I’ve coined (or copied, I’m sure), over the years. The quote above is from the book, too). Oh, the name of the book: Big Ideas (in a little book). By the way, the book is a great gift to your agents–and will give you 80+ quotes for meeting discussions, too. I’ll bet your agents didn’t know how challenging real estate sales were until now. To cope with those challenges, our creative subconscious may be coming up with ways to convince us to avoid getting into action. We might even start believing your subconscious! One of the most common reasons is the old “I can’t do that because I don’t know enough.” Or, maybe your subconscious has convinced you that you’re not organized enough to get into action, or that you’re not perfect enough. How do you “get into action”? How do your agents get into action? In a wonderful book, The Conative Connection, Kathy Kolbe explores the ways different personalities get into action—not how we learn, but how we get into action. Some people barge ahead and worry about the details later. We start badly, but, because we’re tenacious, we surprise people by how good we finally get. Unfortunately, our supervisors often remember only how bad we were when we started. We must be tough-minded and keep at it; we must retain an image of ourselves as “finished products,” because others will not see us that way. Other people observe the action for a long time. Finally, when we feel ready to perform well, we get into action. We start slowly but well. Because of our slow start, we don’t get much positive reinforcement from our supervisors (or coach or manager), who note our lack of progress compared with others in the office. If slow starters are tenacious and believe in themselves, they become very good because they practice perfectly. Kolbe points out several “get into action” styles. This book will help you pinpoint your “get into action” style as well as the barriers and challenges various types of ‘action starters’ face as they start their real estate careers. * Big Idea: Your ability to get into action and risk being embarrassed is one of the attributes of a successful new agent (or manager!). Why not take your time? I’ve interviewed prospective agents who told me they really didn’t want to sell real estate right away. They wanted to learn everything they could. Then, after six or eight months, they would feel ready to sell real estate. It doesn’t work that way! I wish I could tell you that agents can successfully launch real estate careers by taking lots of time to “get ready.” However, if you take all the time in the world, you will fail. Why? Because lack of success is a great de-motivator!
. To remember and emulate good performance, we need to perform right after we have heard, seen, and practiced that performance. Learning something in a class and letting that skill lie dormant for months just guarantees poor skill—and high stress. It can seem like every day in real estate is a new challenge! I know–I remember those days well! Why not get the best start (or re-start) possible? 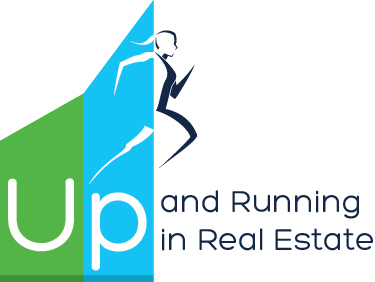 Take a look at my innovative online, training/accountability program, Up and Running in Real Estate. There’s a coaching component, too, so you can track your agents’ successes and coach them along the way. Check it out here. Are You Helping Your Agents be Accountable? Are you helping your agents be accountable? Did you think it was even your job? 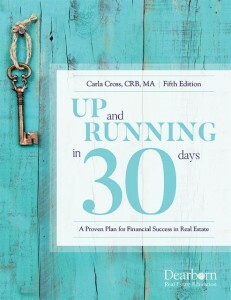 I’ve just published the 5th edition of Up and Running in 30 Days. In it, I’ve included lots of up-to-the-minute updates. You can read some of them, in these blogs. Below is an excerpt from the newest edition of the book. I’ve included the important principle of accountability, to help you help your agents follow through and see real results fast. *Big Idea: No success is realized without action. If action brings about success, then why dona��t people get into action? * Big Idea: People succeed not because they have a plan. 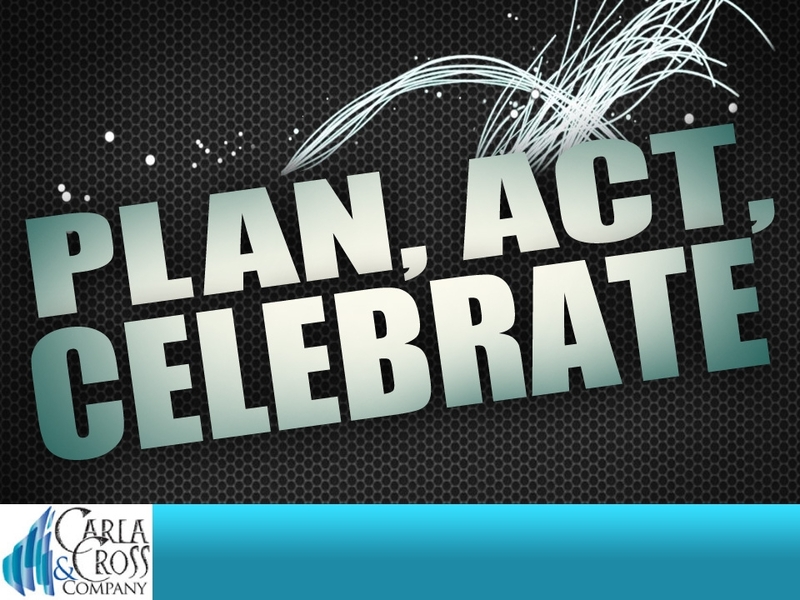 They succeed because they get into action and are accountable to the plan. Keeping the priorities straight without a coach is very difficult to do. I know what youa��re going to tell me. Youa��re goal-oriented. Youa��re a self-starter. You dona��t need a coach. 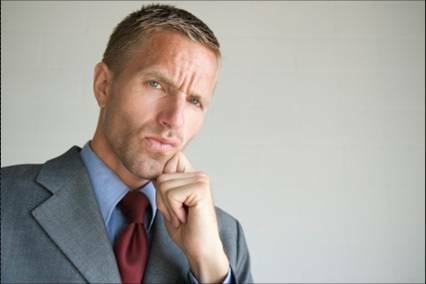 Thata��s what most new agents say, and over 50 percent of them fail their first year in the business! Unless you have already attained high performance in music, sports, and the like, how would you realize that you cana��t achieve those high levels of performance without a coach? * Big Idea: The habits you form your first month in the business greatly influence your career successa��forever. Most agents have never been in a field that requires such a high degree of self-direction and the mastery of many skills to succeed. So they dona��t know how easy it will be to get priorities all backwards! They also dona��t realize how difficult it is to change a bad habit. 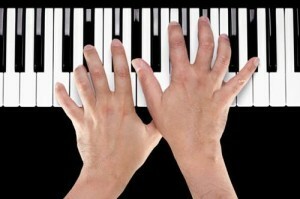 If you want to be a great pianist, youa��d find a great teacher, wouldna��t you? So, look at starting your real estate career just like you would look at becoming a great pianist or golfer. You need someone to be accountable to. You need a trained, committed coach, so you have deadlines, expectations, someone to help you keep those priorities straight, and someone cheer leading and believing in you. * Big Idea: No one succeeds alone. Owners, managers, coaches and trainers: How have you built in accountability for your programs? Do you teach a class and hope the agents take action, or do you follow up with an accountability session to check results? Do You Provide Your Agents with a Proven Start-Up Plan with Accountability Built In? Up and Running in 30 DaysA� has lots of up-to-the-minute updates. Plus, a proven, prioritized business start-up plan with inspiration, motivation, accountability, and action items built in. You can coach to the start-up plan, and see great results fast from your agents. 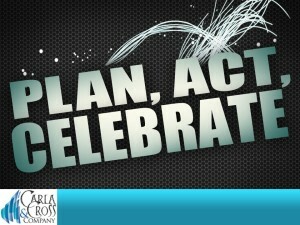 Need strategies to get your agents to create great business plans? Here they are! In November and December, I’m focusing on business planning, to help you and your agents get a great business plan for next year. Look forA� checklists, processes, and systems ready to use, too. I know ita��s a lot of work to get your agents to commit to paper on anything. And, from working with thousands of agents on business planning over the years, I know the challenges. But, for us managers, the huge pay-off comes not from whata��s on paper, what, whata��s in the head. When we use a good business planning process we literally teach agents how to think through their businesses. So, the first time you introduce business planning, take away the old downside of goal setting (not reaching it and getting punished),A� and help your agents move in incremental steps forwarda��a step at a time, with lots of positive reinforcement along the way. You have to create a safe haven for first-time planners. One of the agents in an office where I just did a small group coaching series told me he put a picture of an elephant on the wall, and then literally divided the elephant into bite-sized pieces, with an action step listed on each bite. What a wonderful visual! For many of your agents, planning is just the most overwhelming process they could envision. So, simply start with one or two areas. Personally, I start with 2-3 areas in the Review. See my next blog for an example of this. Have a great business planning system to provide your agents. (Never just ask them to make a business plan without a system to follow, because youa��ll get all kinds of formats). Dona��t overwhelm your agents with too many planning pages to start. Customize your package with each agent. If you can get each agent to look at 1-3 areas of his business, and plan change strategies for a better year in that area, youa��ll have started the processa��a process that will continue, grow, and reap big benefits by year three. 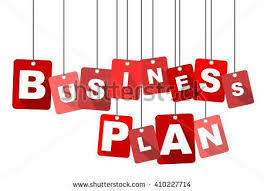 Do you have a business plan? If not, why should your agents be interested ? Making your a�?stealtha�� approach work means you must lead by example. Doing so creates a synergy between your plan and all the agentsa�� plans, and builds a strength that perseveres even in the toughest market. What should be in an agent’s business planning system? Click here to see a ‘flow chart’. 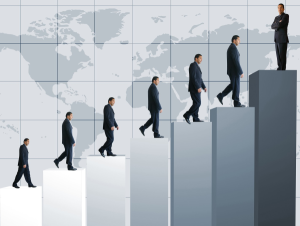 Need a comprehensive business planning system that is designed ONLY for leadership? Most planning systems don’t cover the specific areas you need to address. This month, I’m focusing on helping you retain your new people. Managers: What’s your retention rate for new agents under 6 months in the business? Do you know? Do you have a goal for it? Now, I don’t mean how many agents you hire who stay in the business no matter what they do! That’s not profitable to you! If you don’t know your retention rate now, figure it out. But, drop out those who are staying in your office without production–just because you don’t ask them to leave! How Much Money Is Low Retention Costing You? Do you know how much money it’s costing you if you have too low a rate? What rate do you think is reasonable to expect? In another blog, we’ll discuss the line items that you should use to figure your retention rates. I’ll bet 90% of managers can’t answer all the questions above. Although no manager would ever tell me he/she hires just to see what sticks to the wall, in reality, that’s what much of the hiring still looks like today. If you think that’s true, then, what’s it costing you in management and training time? Management and training turnover? It doesn’t take too many agent failures to make a manager give up. I know. I’ve coached many of them. Managers need to feel that the agents they hire are going to work, so that the manager’s time and expertise is respected and rewarded. Is your hiring expectation supporting your manager, or not? What’s it costing you in your ability to recruit winners? Agents know the ‘aura’ and culture of an office. Don’t kid yourself. If you load your office with non-producers, you’ll get to be known, as an office was known when I started managing there–as the office that ‘you go to if you don’t want to work’. What are agents saying about your office? What do you want to do about it? 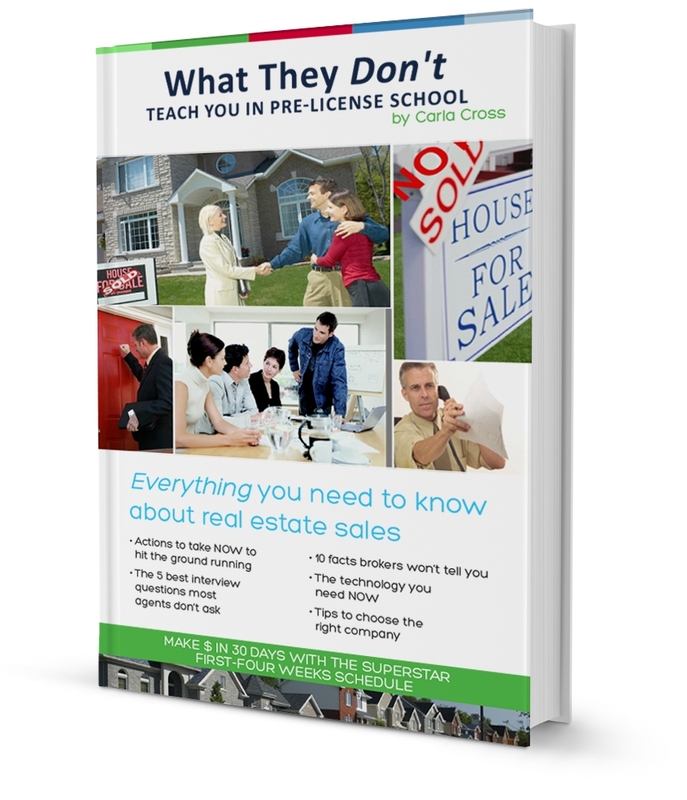 (My study, that I show in my ebook for would-be agents, What They Don’t Teach You in Pre-License School, revealed that over half the new agents (under 3 months in the business), expected a sale in their first 30 (yes, 30!) days in the business!). So, your 3-step system has to have that as a goal. Why? Because your agents, whether you know it or not, are mentally out of the business in 3 months if they haven’t gotten a sale. Take a look at your first 3 weeks in the business for your new agent. What is that agent doing every day? Do you have checklists? Processes? Someone dedicated to coaching them through those first 3 weeks? In my next blog, I’m focus in on that on-boarding system you need. Studies show that ‘workers’ success and loyalty, plus their retention, is cemented–or not–in the first few weeks they’re in your office. Is your on-boarding system a ‘loyalty-glue’ maker? Imagine your new agent sitting at her desk. How does she know what to do each day to get that sale quickly? Does she have a specific business start-up plan supported with training so she knows how to do the work? If not, she is just floundering, trying to pick up ideas from those agents who stay in the office–because they’re not working with clients! How would you rate your start-up plan? How did you rate yourself on the 3 systems above? What do you want to work on first? It literally took me years to put together this unique online program, Up and Running in Real Estate. Why not let me take a huge burden off your shoulders and provide you 2 of the three things you need to jump-start your agents? Take a look at Up and Running in Real Estate and the companion Coaches’ Corner. You’ll reap many more rewards for a small investment, and find it easier to recruit winners. 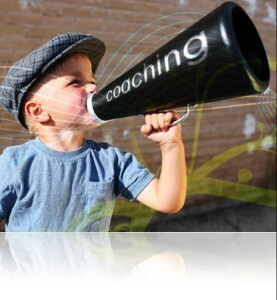 Are You Offering Coaching–or Mentoring? 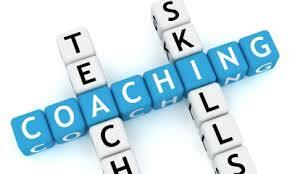 In the prior blog, we talked about the attributes of various types of coaching/mentoring programs. Coaching, mentoring, and peer coaching terms are used with wild abandon. So, are you offering coaching, mentoring, or peer coaching? What’s the difference? Should agents get a coach–or a mentor? Have you defined those terms? Are you clear with agents as to what they’re getting in each of these categories?A� Before you create a program, be sure you know what the program is and should do for that new or re-energizing agent. This advice is given to the agent entering the business, but, as a manager, read it as though you are also defining your services. Professional coach: Someone trained to coach, who uses a specific program and who is paid to be your coach. If youa��re considering a professional coach, find out the specific program the coach will use to coach you. Get expectations in writing, and give your expectations in writing. You should expect to sign a 3-12 month contract. Manager coach or in-office coach: Someone who may be trained as a coach, who has agreed to coach you. May be paid from your commissions or from a combination of office/your commissions. May be paid on an hourly based by the agent. Be sure this coach is prepared to be your accountability coach, has a specific schedule with you, and a specific start-up plan to coach you. Otherwise, youa��re just getting an a�?advice sessiona��. Most peer coaches dona��t have a coaching program to coach to, and havena��t been trained. They are also at a loss with what to do if the agent refuses to do the work. In my experience, the agent has the highest hopes that the peer coach will fulfill his dreams of whatever coaching is to him. The peer coach is hoping the agent just doesna��t ask too many questions! If youa��re going to work with a peer coach, get in writing exactly what that peer coach is willing to do with and for you. Bad peer coaching can turn into a nightmarea��for both parties. Agentsa�� advice: Dozens of experienced agents have told me they wish they had started with a professional coach. If you can find one to trusta��and to followa��youa��ll shorten your learning curve dramatically and easily pay for the coaching fee. 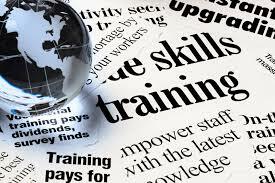 Plus, youa��ll establish a successful long-term career. New agents love the thought of a mentor, because they have so many questions. And, they think the mentor will be their a�?answer mana��. But, Ia��ve observed that having an a�?answer mana�� surely doesna��t guarantee success. In fact, it may impede an agent getting into action. How? An agent may think he needs more and more information before he will act. Then, he just keeps coming to the mentor for every question under the sun. And, the more the new agent knows, the more frightened he becomes. Plus, the advice received from the mentor may not be in the new agenta��s best interest. Managers: What programs do you offer? Have you defined them? 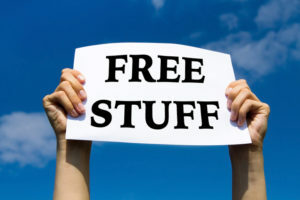 What are the benefits to your prospective ‘clients’? 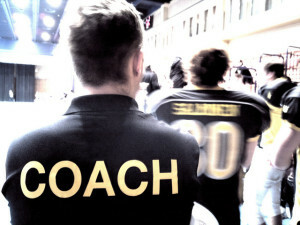 Is that Person Really Coach Able? Two Important Considerations. Is that person who you want to coach–or wants to be coached–really coach able? In my earlier post, I discussed attributes that a potential client must have to be ‘coach able’. Here are two more attributes. Why are these important? So you don’t get into a coaching relationship that is doomed to fail. At the end of this blog, grab my Coach Ability Evaluator. Use it with potential coaching ‘clients’. 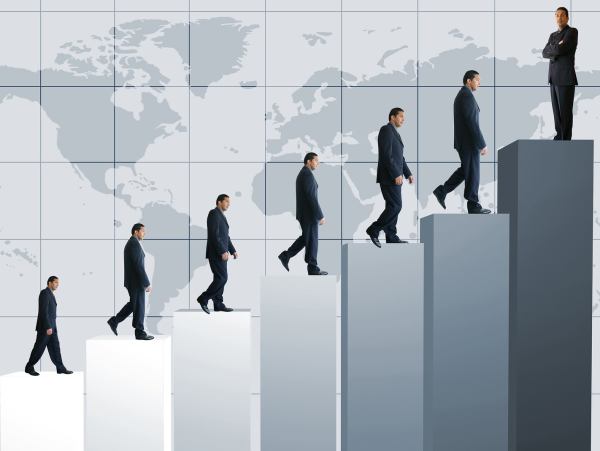 Consideration and Attribute of Potential Client: A�Do You Recognize Mentors or Coaches Who Partnered in your Success? Who in your life mentored you, coached you, parented you, advised you, encouraged youa��and set you straight when you needed it? How many people can you name? This can be positive or negative, too. We learn as much or more from a bad experience as a good one! If you truly cana��t name anyone, you dona��t believe that others can help you a�?break through your ceiling of achievementa��. Could that mean YOU dona��t believe you can break througha��..or that you have great fear of a�?being flexiblea��? Consideration and Attribute of Potential Client: How Accountable Are You Willing to Be? This is actually the a�?biggiea��. If youa��re not willing to be accountable to your own actionsa��and to your coacha��DONa�?T start a coaching relationship! I know many of you think accountability is a dirty word. Ita��s true that some coaches (sports, music, etc.) have accentuated the down side of accountabilitya��being punitive, negative, criticala��(There are a lot of inept coaches out there.) No wonder people dona��t want to be accountable if they think they will be punished for any wrong action (or inaction). But, thata��s not what Ia��m talking about.A� Ia��m talking about a situation where you make a promise and keep it. In doing the promised action, you are guaranteed to get praisea��and results. Guess what many participants do with the program? They do some of the work (they love the multiple choice tests) but dona��t do the business-producing work. By their actions, they are not accountable to themselves or to their coaches. So, of course, they arena��t getting the resultsa��and they cana��t get appreciation and recognitiona��two big drivers to continue the motivation. How unfortunate! My question to you: What times in your life have you been accountable to actions and to someone elsea��and enjoyed the experience? Are you running away from accountability because you havena��t experienced the a�?upa�� side? A�So, are you coach able? Is your potential client coach able? Armed with the answers to the questions in this blog, you can assess whether you will benefit from a coach. And, managers and coaches, you can help your potential client figure out whether she is a good candidate for coaching. I have been coached by the a�?best in the business, first as a musician and then as a real estate professional. Ia��ve learned what works. 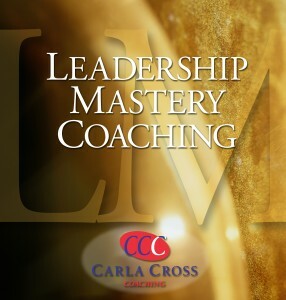 Because of my performance background, the coaching methods we use at Carla Cross Coaching are much different than most. From all these experiences, Ia��ve discovered who is coach able and who is not. Find out more here. Click here to grab my Coach Ability Evaluator. Why not see if Leadership coaching is for you? 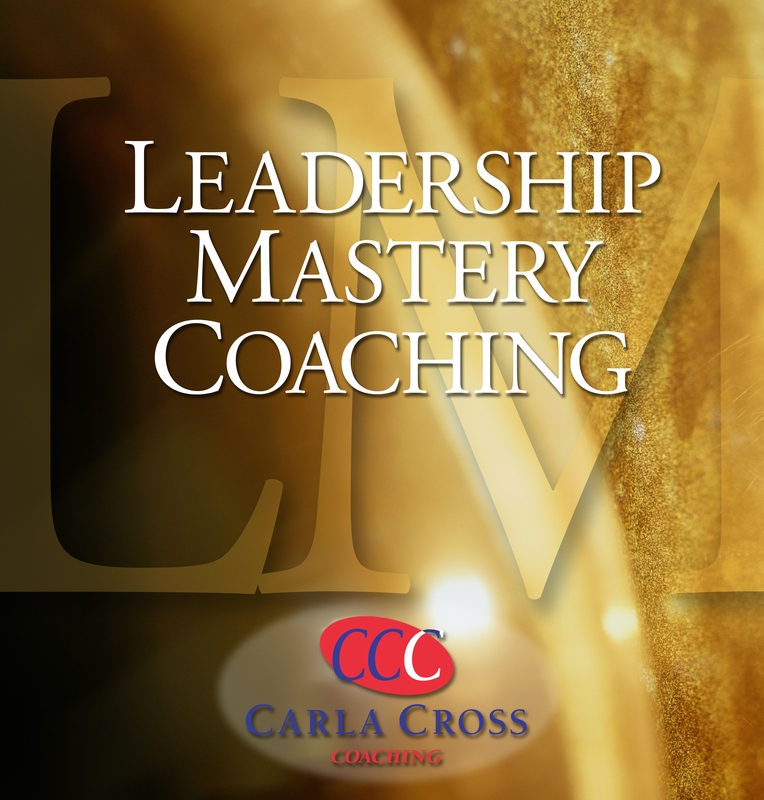 You’ll get practical strategies to be more profitable and Carla will help you translate everything you do in the Leadership coaching program to working with your agents. Click here to arrange a Complimentary Consultation. How Badly Do you Want Your Training to Pay Off? It’s deceptively challenging to include those 4 principles/attributes above in a training program. Yet, if they aren’t there, your training can’t be effective. Why not look at the unique UP and Running in Real Estate, written by National Realtor Educator of the Year Carla Cross. This online program is terrific for those hiring 1-4 agents a month, because the agent can start the program at any time, and work through the program, while jumping ahead to needed topics–and going back. Check it out here. Also: There’s a coaching component, so you can fully support your agent’s success.